Bono Bono is a combination of the Greek word bono, meaning 'everything is good,' and the Italian word buono, meaning 'delicious'. The name shows the brand's commitment to providing the best service, quality and taste to befit the name of a premium seafood family restaurant. Bono Bono is a premium seafood family restaurant where you can enjoy various fresh seafood dishes made with carefully selected ingredients, with environmentally-friendly young leaves and raw vegetables grown for only 40 days, not to mention fresh live fish directly transported from the production areas. More than 140 kinds of healthy dishes such as sushi, environmentally-friendly salad, sashimi, roast beef, oriental hot food, grilled skewered food, tepanyaki and Sanuki noodles are cooked in an open kitchen, and served with hotel-quality service. In particular, the chefs at Bono Bono have learned to make sushi through a training program in Japan after establishing a technical partnership with Chiyoda Sushi, and have been focusing on reproducing a traditional style of sushi by going through a standardization process for the flavor. 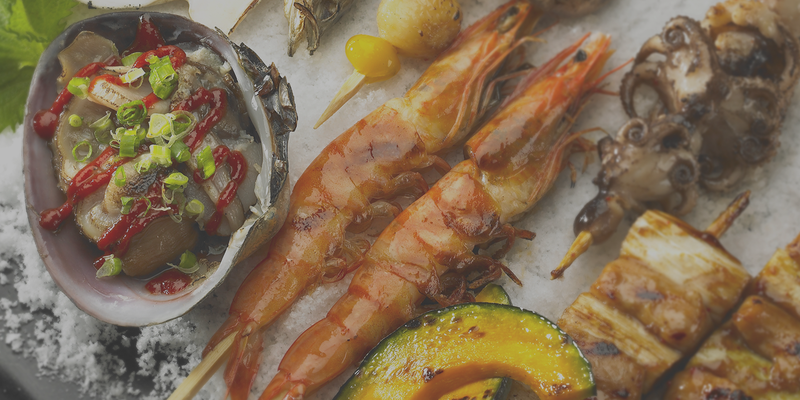 The brand only uses carefully selected fresh seafood and domestic live fish to maximize the taste of the sushi, and you will be able to enjoy the quintessence of seasonal seafood dishes and fresh sashimi made from domestic seafood such as halibut and octopus. You can also enjoy a world-famous wine collection personally recommended by a sommelier, offering white, rose and red wine, in a separately built wine bar at a reasonable price.